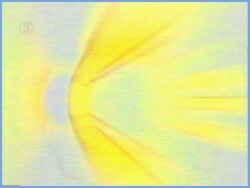 Before the intoduction of the name The Core in 2000, the 'youth' strand was unanmed, pesented by Kate McIntyre in vision. 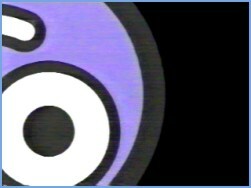 Nick Wilson, Channel 5 programme controller for children's and religious programming, said it was a deliberate decision not to give the strand a name, like Channel 4's T4. He said "Once you get past 13 the last thing you want is to be put into your own zone or slot." 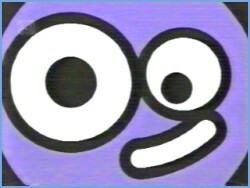 The strand had its own on-air look from The Design Clinic, which included six new cartoon characters described as "a cross between South Park and the Mr Men" that will unexpectedly bounce around on McIntyre during the continuity breaks. Programmes were scheduled between 11am and 12 noon on Saturday, 4.30pm and 6pm on Saturday and 11am to 1pm on Sunday. 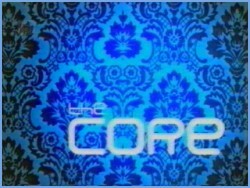 The Core was introduced in 2000, replacing the previosly unbranded segment for teenages on Channel 5. 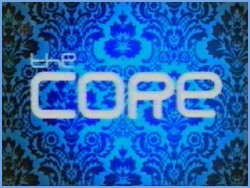 The segment continued to be presented by Kate McIntyre, who was later joined by Marc Crumpton in 2001, before the segment was droped in early 2002 in favour of Milkshake FM. 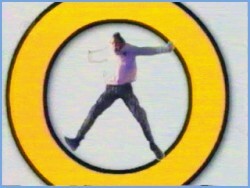 Milkshake FM was introduced in early 2002 as a 'more grown up' version of Milkshake! 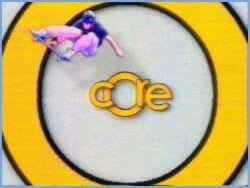 and to replace The Core. It was presented from a similar studio to Milkshake! but with a different background and only at weekends. It was replaced by shake! 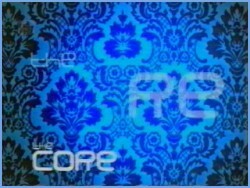 from September 2002 when Channel 5 was rebranded as five. 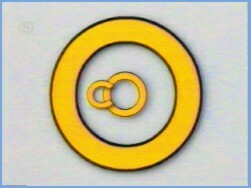 The unbranded strand from weekends in the early days of Channel 5. 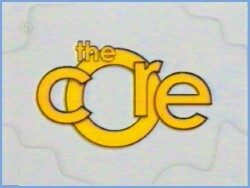 A new look was introduced in late 2001, shortly before being replaced by Milkshake! FM.